How to Buy a Tollfree Number? Do you want to buy a tollfree number? You may have heard that a vanity toll free number could help with boosting your business. From 2015 to 2018, the number of toll free numbers for small business has increased by around 10,000 in the US. This is a huge increase and underlines the importance of an 1800 vanity tollfree number. So, let’s look at how you might go about finding toll free numbers for sale. Do You Need to Change Your Landline? The best part about a toll-free number is you don’t need to change your phone provider or have a new phone line installed. 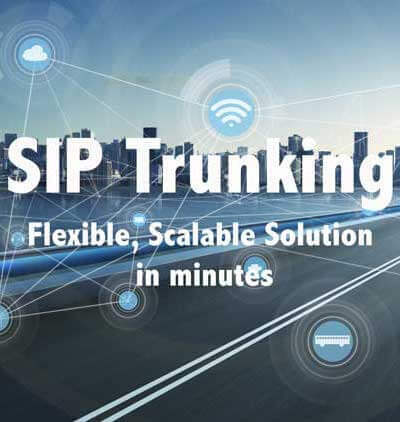 You can continue to use your conventional VoIP package. Tollfree numbers will work with all providers. These days you can get VoIP packages for as little as $19.99 per month from some companies. 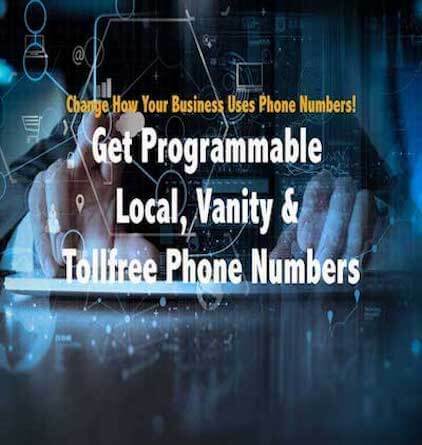 Your new vanity toll free number will be completely compatible with your package because any calls made to your toll-free number are redirected to your real, conventional number. So How Do You Buy a Tollfree Number? There are companies that sell these numbers to businesses. Since no hardware is required, you’ll find it easy to make a purchase and have your new number up and running within 24 hours. So, once you decide on a company you want to buy a tollfree number from, you just have to register and make your purchase. Just follow the steps and you’re done. It’s easy and you don’t need any technical experience to do it. Do I Need a Toll-Free Number? Now that we have established how easy it is to obtain one of these numbers, you need to determine whether it’s right for you. The fact is that contacting a business by phone is still the most popular way of getting in touch. But it doesn’t mean a tollfree number is right for your company. 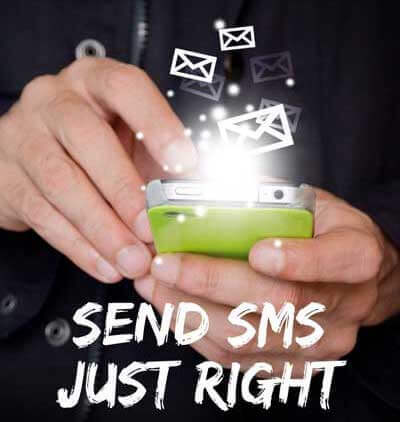 You need to have a strategy in place for your 1800 toll free number. How are you going to use that number to increase sales and improve engagement levels? Find the answer to these questions before you go any further. Did you know it’s possible to find toll free numbers for sale from practically every country in the world? If you’re an international business, consider how you might utilize toll free numbers from all countries. Search for a company that sells them not just from the US but from other major markets. It’s much easier to keep your purchases all with one company. Now that you know how to get your very own tollfree number, it’s time to figure out how you’re going to take advantage of that number and how to improve the value of your business. Once you’ve done that, it’s time to start researching different tollfree number providers. Look at the reviews online and make sure the company you choose offers a great service and has your best interests at heart. Do you need a tollfree number? Try out our Tollfree Numbers.